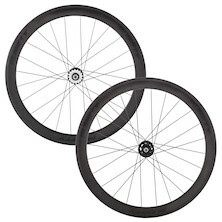 Track wheels are simple, lightweight and built for the sole purpose of going faster than anything else… From the boards of the velodrome or through the grime of the city streets, these 120mm spaced track-specific wheelsets are singlespeed / fixed gear only. 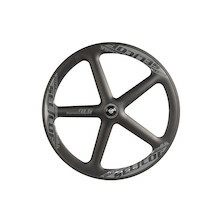 Check out our range of alloy and carbon track wheeslets here! 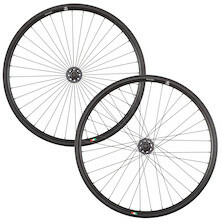 950g of pure track performance. Selcof's faster ever five-spoke track front wheel simply flies. Spinning on quality Japanese EZO bearings there's not a single watt wasted when you take to the boards with these wheel.